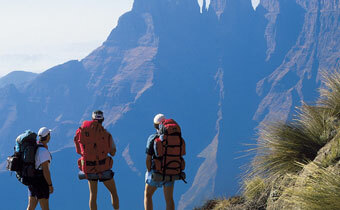 Drakensberg Conference venues and conference packages. 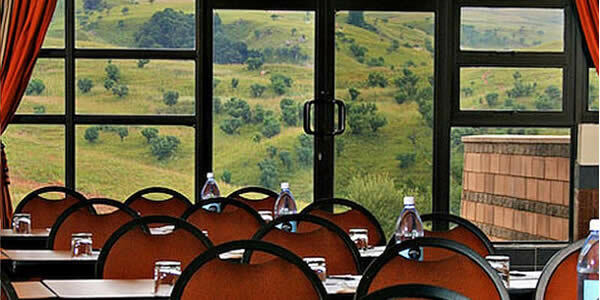 The Drakensberg Mountains is a fantastic place to take a break from the office and have a conference. There are a select few venues that offer modern facilities. 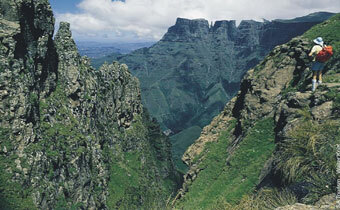 The Drakensberg Mountains is a fantastic place to take a break from the office and have a conference. There are a select few venues that offer facilities such as: White Boards, Stationary and writing pads, projectors, flip charts and laser pointers. Most hotels also offer conference packages that include use of the conference facilities as well as accommodation, activities, meals, teas and snacks. Most of the venues mentioned also offer wedding packages and hire out the venues to be used for wedding purposes. 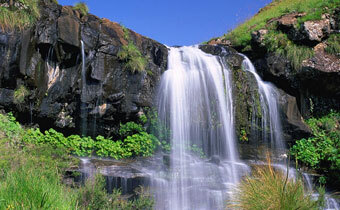 Click here for more information regarding weddings in the drakensberg. Accommodation, Breakfast, Lunch & Dinner, 1 X Standard soft drink with dinner, 2 X Tea/ coffee breaks. Conference venue hire & standard equipment. 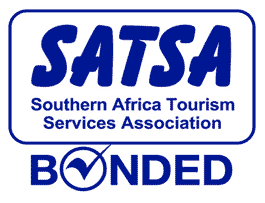 Accommodation, Breakfast, Lunch & Dinner, Conference venue hire & standard equipment. 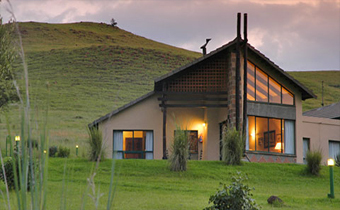 This northern Drakensberg resort, famous for it's "Alpine Village" style has 100 self catering chalets dotted around the mountain side. It is ideally suited for both family holidays where there is plenty to do for kids or for conferencing where the facilities are able to cater for large groups with ease. Choose from 5 different conference rooms seating up to 200 delegates and create the perfect balance between business and pleasure. All-inclusive conference packages are available from the two resident conference-coordinators. For workshops and presentations this room accommodates 120 people in a cinema-style seating arrangement. For conferences, the room seats a maximum of 40 people in a school-room or U-shaped configuration. Refreshments and tea provided for conferences. Find your location for motivation at the Drakensberg Gardens Golf & Spa Resort, located in the heart of the Southern Drakensberg. The Resort boasts fully equipped conference/function venues seating up to 200 delegates and guests can unwind between conferences at the Wellness Centre. Granny Mouse Country House and Spa is in the magnificent Caversham Valley in Balgowan with specially designed packages that include team building and the ability to tailor make events combined with the easy access to Durban and Johannesburg, we also have a committed team to focus on your needs. Orion Mont-Aux-Sources is named after Mont-Aux-Sources, the highest peak in the world-famous Amphitheater in the northern Drakensberg. Measuring 3282 metres high, it was discovered in 1836 by French missionaries and christened Mont-Aux-Sources, or "mountain of springs". The mighty Tugela has its source here and plummets 2000 metres over the Mont-Aux-Sources plateau making it the second highest waterfall in the world. Qambathi Mountain Lodge also feartures a large botique wedding barn that can be used as a wedding venue as well as a conference venue. 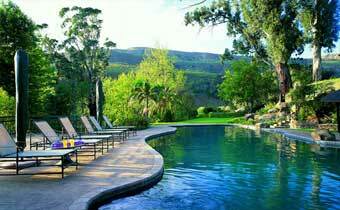 The barn features a large fire place boma with stunning views of the surrounding mountains. A farm style country retreat under thatch with country cottage decor set in 100 acres of wooded countryside in the Drakensberg foothills. Built of stone in 1850 as a coach house and also used during the Boer war (1900) as barracks for British troops, one is reminded of a world that has slipped by. 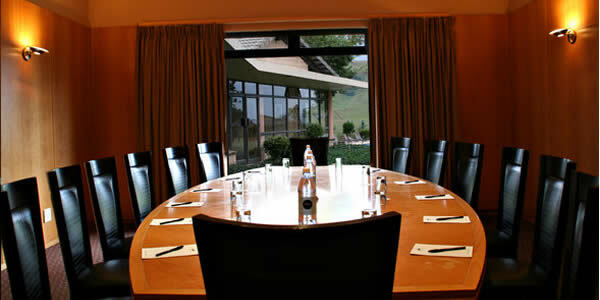 This lodge has a Conference Room on hire from R 3500.00. This rate includes exclusive use of our Conference Venue, TV, Video Machine, Overhead Projector and Screen, Whiteboard and Markers, Pen and notepad, Mineral water per delegate & peppermints per table. Mid morning break: Teas, coffees and Scones, Afternoon Break : Teas, Coffees and Homemade Biscuits. The Nest has a number of venues within the hotel that can accommodate from as few as 4 people to as many as 200 people. 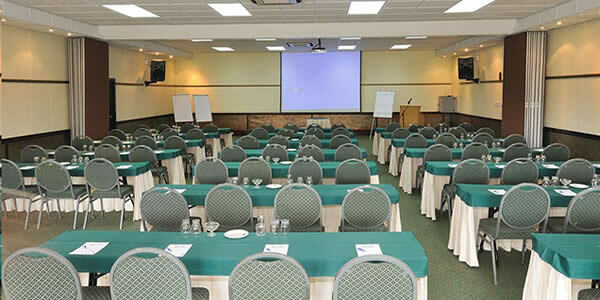 There is a variety of conferencing equipment as well as the use of our beautiful climate-controlled conference centre. Don't forget to like our Facebook page for travel specials and news.